Founded on the 1st of January in 1890 and based in Sandy Bay, Tasmania with campuses in Newnham and Cradle Coast, the University of Tasmania (UTAS) has a growing reputation as one of Australia’s foremost teaching and research institutions. 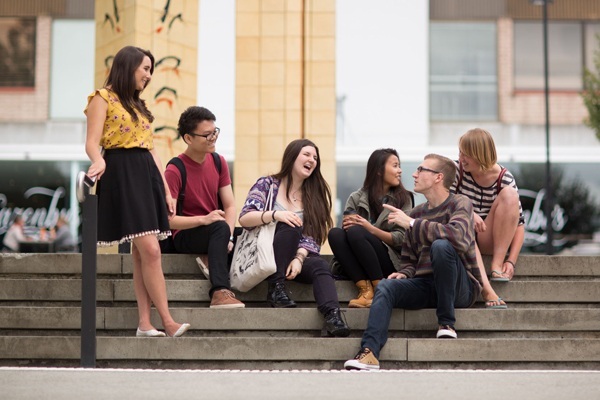 UTAS prides itself on being able to provide students with a stimulating learning environment which features low student-teacher ratios and many opportunities to pursue collaborative partnerships with various industry partners of the university, and is ranked among the top 10 research universities in Australia and in the top 2 percent of universities globally. Subject Strengths: Law, Medicine, Environmental Studies, Marine Sciences, Architecture and the Arts. The main Hobart campus is set on 100 hectares in the suburb of Sandy Bay, overlooking the Derwent River and five minutes' travel from the city centre. It has magnificent Mount Wellington as a backdrop and much of the upper campus is in natural bushland. Much of the upper campus is in natural bushland. Closer to the city centre are the Tasmanian Conservatorium of Music, the Clinical School (and more recently the medical sciences building) and the Tasmanian School of Art. About 10,000 students are enrolled at the Sandy Bay campus. See below for a list of amenities near our campus. The main campus offers a range of state-of-the-art facilities including a nursing simulation centre and a Human Interface Technology Laboratory. The Australian Maritime College, an institute of UTAS, is also located here and is Australia’s best-equipped maritime education, training and research institute with facilities including training vessels, an integrated marine simulator, towing tank, fire fighting and emergency response centre, a flume tank, a cavitation tunnel, and a model testing basin. Closer to the city centre in Launceston at Inveresk are the School of Visual and Performing Arts, and the School of Architecture and Design. The Inveresk site is notable as an inner-city cultural precinct providing a focus for theatre, visual arts and design. See below for a list of amenities near our campus. Based at Burnie on the picturesque north-west coast, the award-winning Cradle Coast Campus is set in peaceful rural surroundings and offers a modern, purpose-built teaching and learning facilities. The campus underwent an extensive expansion in 2008 and offers students flexible teaching and learning spaces and new exercise and recreational facilities including the Wellness Centre and the outdoor Rage Cage. See below for a list of amenities near our campus. The University established a presence in Sydney in 2006 through the School of Nursing and Midwifery, and is now teaching at two Sydney campuses. The Darlinghurst campus is located in the inner city, close to both train and bus services, and offers the Bachelor of Nursing. The Rozelle campus is located in the inner western suburbs of Sydney, approximately a 20-minute bus ride from the CBD. The Rozelle campus also offers the Bachelor of Nursing and recently introduced a Bachelor of Paramedic Practice. See below for a list of amenities near our campus. 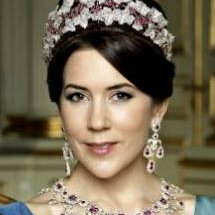 Mary is the wife of Frederik, Crown Prince of Denmark who is the heir apparent to the throne of Denmark. She studied at the University of Tasmania for five years from 1989 to 1994, and completed a combined degree in Commerce and Law. Ewan Charles Crawford (born 8 April 1941) is an Australian judge and former Chief Justice of the Supreme Court of Tasmania. 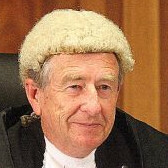 He was a Council Member of the Law Society of Tasmania between 1972 to 1984, and became President of the Law Society for 1979–1980. He graduated from University of Tasmania on 12 May 1964 with a Bachelor of Laws with Honours. "See what it is like as a student studying at the University of Tasmania"
"See the entire UTAS in 3 minutes!" 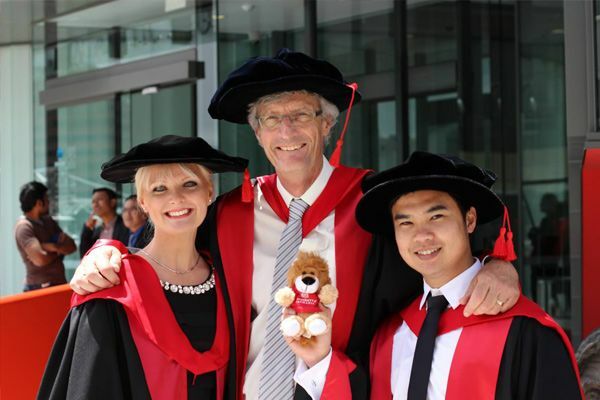 "The Law School at UTAS has a tradition of excellence in legal education that has been established for over 100 years. 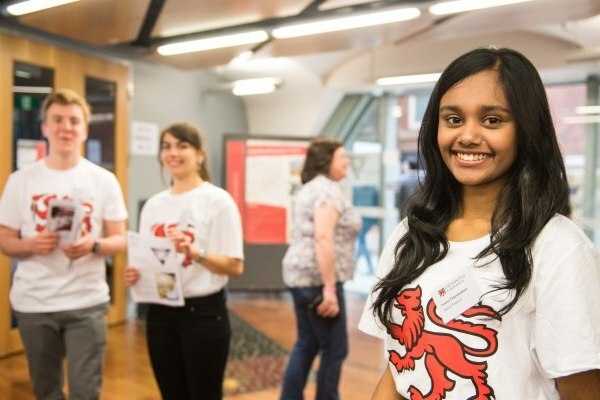 Interested in doing law at UTAS? Click in to see more!"